In the latter part of the nineteenth century two young children, Bridget and Mary Broderick, drowned at a waterhole at Walloon. This tragic event was the subject of a poem penned by Henry Lawson in 1891 titled “The Babies of Walloon”. 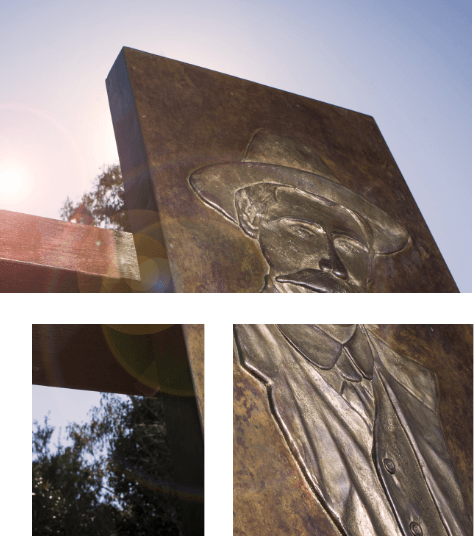 This link to Henry Lawson resulted in the redevelopment of nearby Henry Lawson Bicentennial Park which includes a bronze life sized statue memorialising the two little girls and a bronze Henry Lawson lectern and poet’s platform. 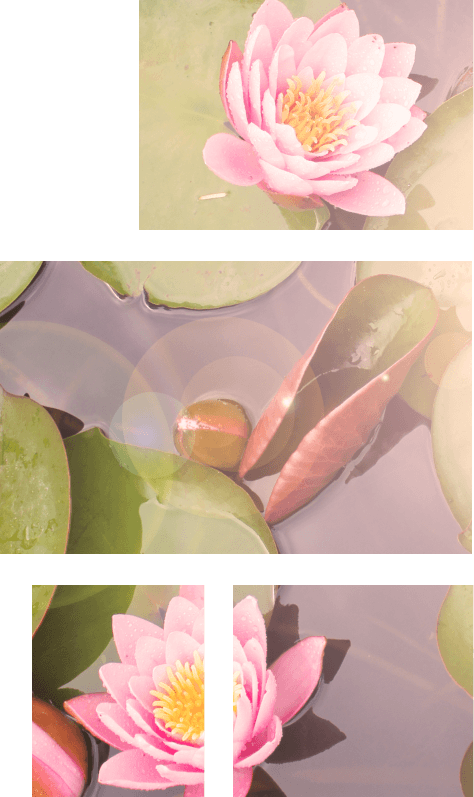 Two little girls aged six and nine, the daughters of lengthman on the railway at Walloon, near Ipswich, Queensland, were sent on an errand by their parents and it is supposed they were attracted by some water-lilies in a pool near their home. They were found drowned in six feet of water. Were the workman’s little daughters who were buried near Walloon. Better perish for a lily like the Babies of Walloon.